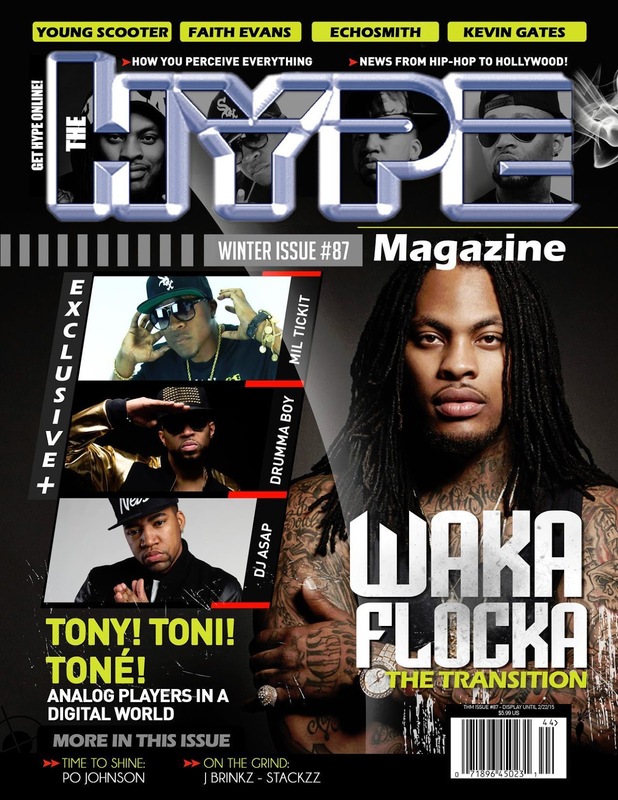 FACT: The Hype Magazine achieved national print distribution in 2013. On November 26, 2013, The Hype Magazine was distributed in select Walgreens, Barnes and Noble's, Book's A Million, Target, K-Mart, 7-11 and other physical retailers as well as digital outlets. 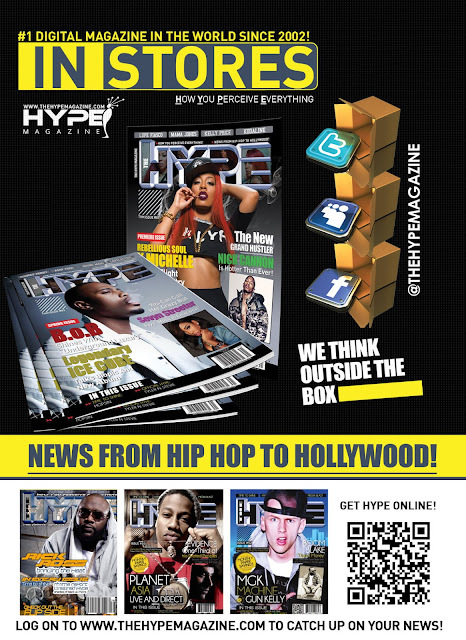 FACT: The Hype Magazine Network launched its channel on the ROKU streaming platform in November 2017 designed to provide direct access to The Hypes live TV programming and hours of video on demand (VOD) for our readers to explore and watch with the convenience of their ROKU player. 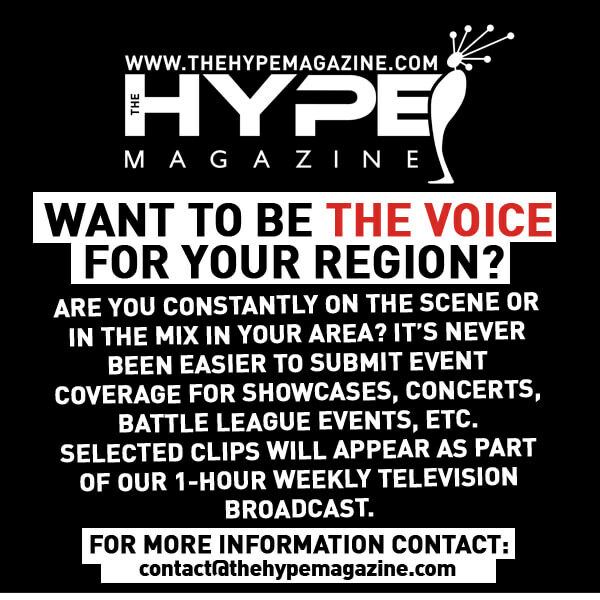 There are no subscription fee required to use The Hype Magazine Network ROKU channel. 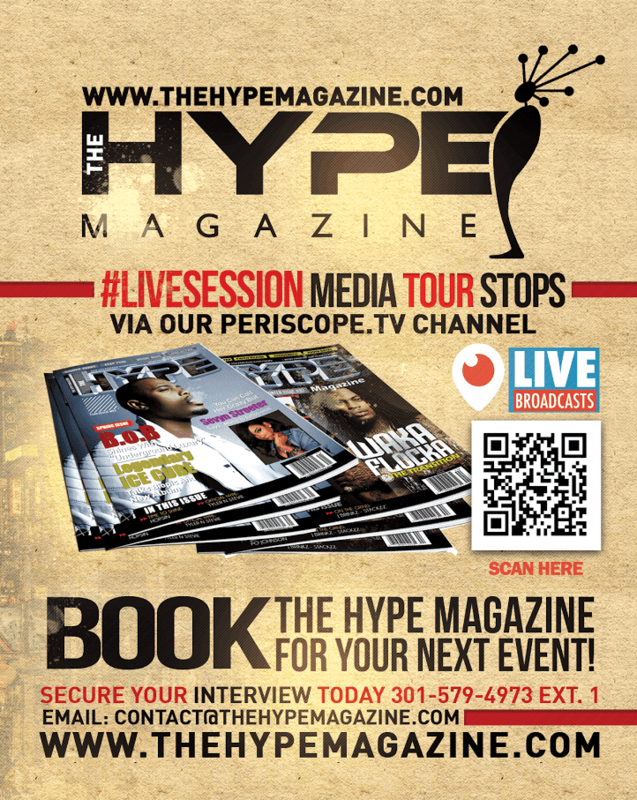 Users can launch the channel and sign up for free to start watching. All programming is available on a pay-per-view and ad-supported basis. The power of a story is undeniable. 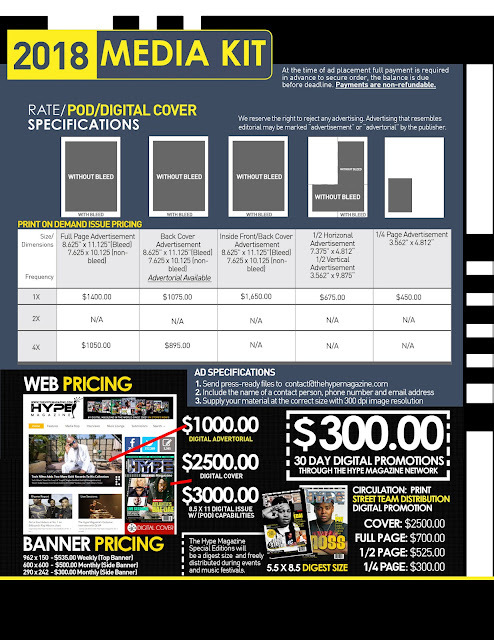 Advertorials allow you to explain your products and services in a cost-effective, customized way. We're not just writers, we're content producers! 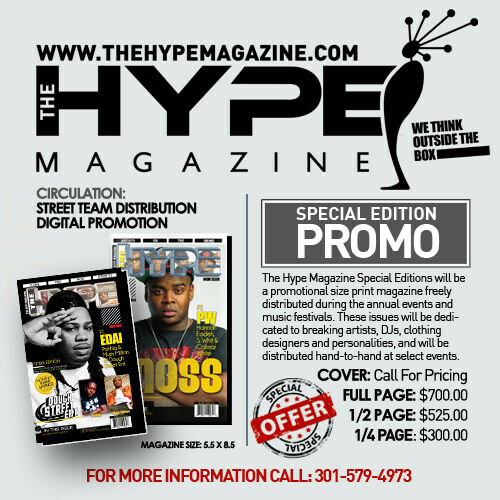 We will craft your advertorial campaign and promote it across our social media channels. Image(s) must be original in size and high-resolution (or a minimum of 640 pixels wide). The image/photo needs to be 300dpi or above.